Joy-Con Charging Grip. 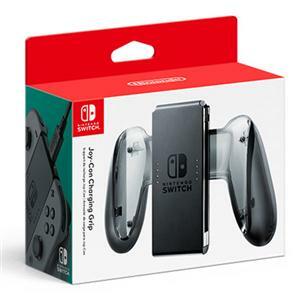 Combine the left and right Joy-Con into one larger controller with this handy grip. It also lets you keep playing while you're charging your Joy-Con, so you don't have to miss a minute.